Our next Second Hand Book Sale will be held on 6-7 April 2019. Please bring any books you no longer want to Stirling House or call the Office on 9386 3841 to arrange a pick up. All books, except textbooks and encyclopedias, are wanted. Many thanks in anticipation. Exhibition Community Talks Program 2018 - Exploring our rich collection through stories - tales of colonial Perth, the convict era, the lure of pearls, life-giving water for the goldfields, and the botanical wonderland of WA. Every year the Society has a program of fascinating history and heritage walks and tours around Perth and regional areas. Our Museum, Library and Photograph collections are now online. You are invited to explore them. The Royal Western Australian Historical Society has had a pioneering role in the conservation and interpretation of Western Australia’s social history and supports recognition of Indigenous history and culture which predates and parallels the period of European history. 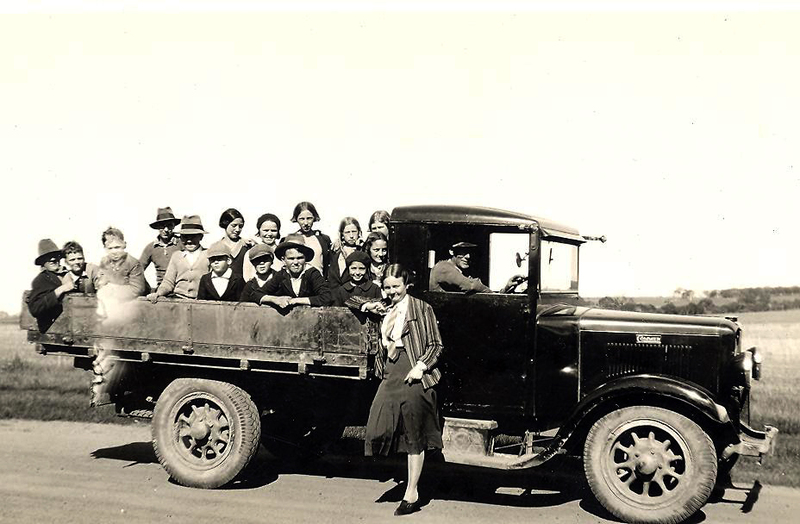 Image: 15 pupils on truck with teacher. p1999_4942. Our Museum and Library historical collections offer rare and unique material that deal specifically with Western Australian history. The Museum provides displays of its collections which are changed from time-to-time. The Library is a reference library and items are not for loan, so we invite you to visit and explore our valuable collection. The Society will close at 4pm on Wednesday 19 December & re-open on Monday 7 January. 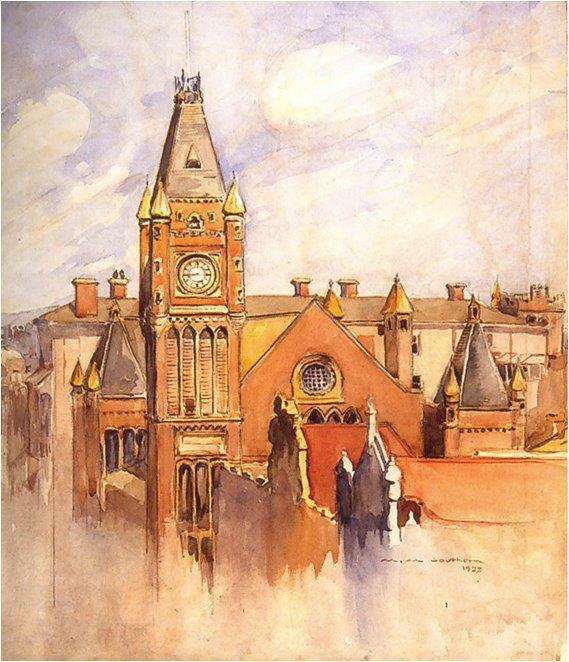 Image: Perth Town Hall 1933, RWAHS 1949.11. If you are interested in joining the Society or renewing your subscription you can do so online using the email Membership Application or request a brochure about the Society which includes an application form. A network of affiliated historical societies, comprising more than seventy organisations and over two thousand members, has been developed across Western Australia. These societies support a growing community awareness and appreciation of local history and heritage. Browse the Society’s online shop, selling books, archival products, photographs, tours and events. View the Society's historical collections. The Society offers volunteers a wide range of interesting activities and social contacts.